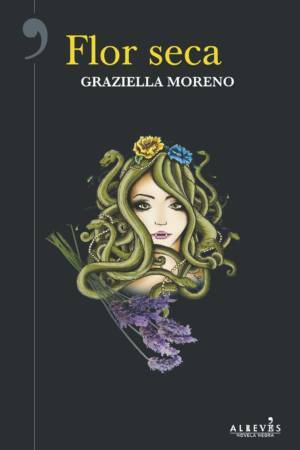 Graziella Moreno (Barcelona, 1965) wanted to study journalism but finally, by chance, took up law and continued writing in her spare time. She has become well acquainted with the mechanisms of the legal administration system when in 1991 she began working as a police officer and then in 2002 as a judge. She has specialized in criminal law. She writes stories and articles for magazines and digital newspapers. 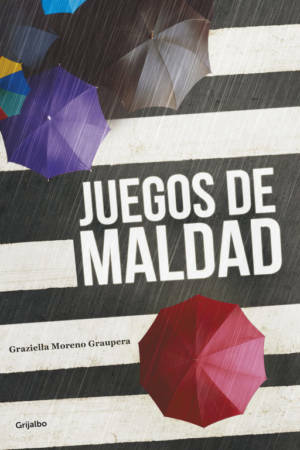 Her first novel Juegos de maldad (Grijalbo) was published in 2015. It was shortlisted for the 2015 Best Crime Story at the Cubelles Noir Festival and received a special mention of the jury. 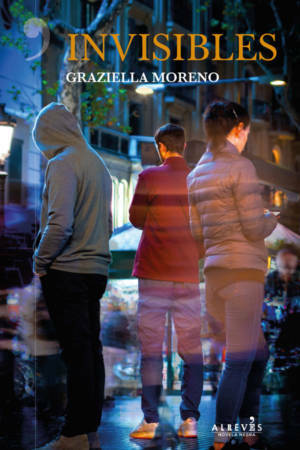 In 2016 she published El bosque de los inocentes (Grijalbo) and in 2017, Flor seca (Alrevés), the sequel to Juegos de maldad.